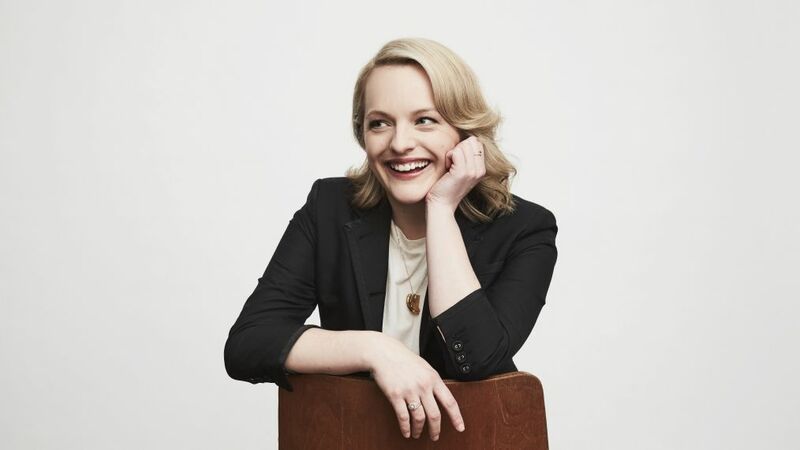 Elisabeth Moss is burning up the screen in Hulu's The Handmaid's Tale and returning for a new season of Sundance TV's Top of the Lake in September. Now BBC America is the latest network to catch the bug. BBC America announced Tuesday that it will partner with Moss and Annapurna Television on developing the miniseries Fever, based on Mary Beth Keane’s novel about "Typhoid Mary." Moss will star in and executive produce the project. Fever tells the story of Mary Mallon, an immigrant living in New York City in the early 1900s, who was the first known healthy carrier of typhoid fever and was believed to have spread the disease across the city.